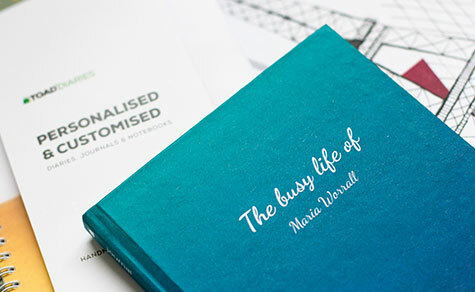 Personalise your 2019 diary for free with TOAD! 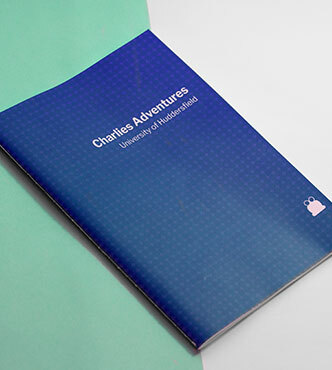 Our 2019 diary range inculdes all our cover options, each with it's own style so you can choose something that's right for you! Getting organised for the new year has never been easier or more empowering. 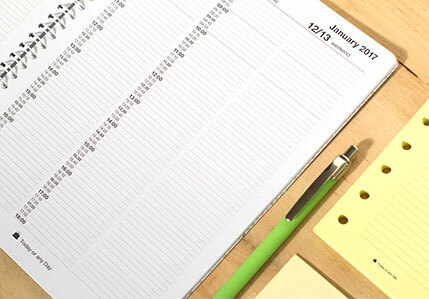 With just a few clicks you can create the ideal planner for 2019, a planner that will work inline with your schedule or work project. Choose your very own duration & start month and make your 2019 diary work for you! When in comes to your format, we have all the bases are covered. 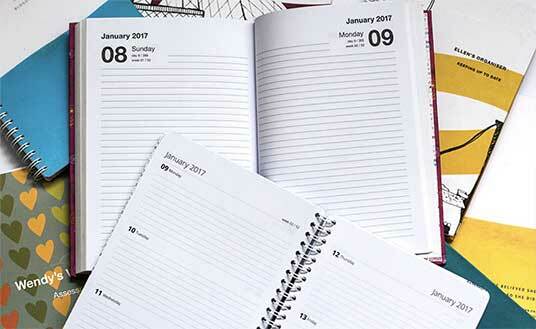 We have the classic week to view and day to page diary, in a number of variations, as well as a many specialist formats. Why Settle for Off-The-Shelf Products? Create Your Ideal 2019 Diary in Just a Few Clicks! 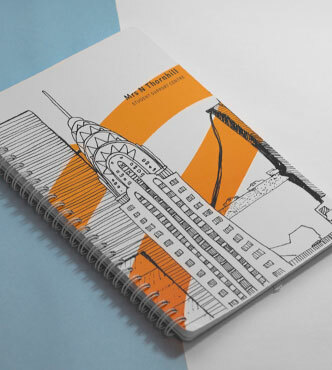 Our custom 2019 diaries give you the flexibilty to design your ideal planner in just a few clicks. Choose your Duration, Start-Date, Cover Design and Layout! With a huge range of covers to choose from, and with the ability to personlise your cover, you won’t find more choice anywhere else. 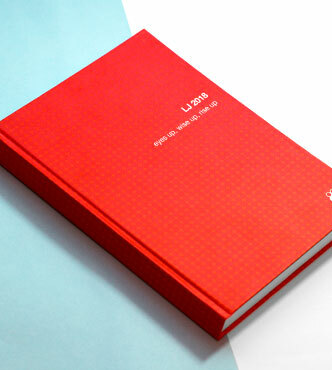 Available in A5, A4 & Quarto size, and with the choice of the classic week to view and day to pages layouts, as well as many more specialist formats, you can finally create your ideal 2019 diary, suited exactly to your needs.